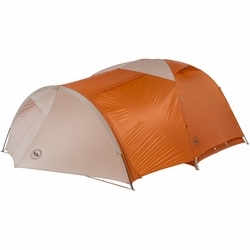 Big Agnes Copper Hotel HV UL2 Accessory Vestibule/Rain Fly. The Copper Hotel HV UL Vestibule is the perfect accessory for Copper Spur HV UL owners who want to add vestibule space and dry storage. Give your four-legged friend a roomy bay for curling up, or keep the rest of your adventure gear protected from the elements. Full-featured, ultralight backpacking shelter for 2. Designed for easy living in the backcountry with a massive vestibule.